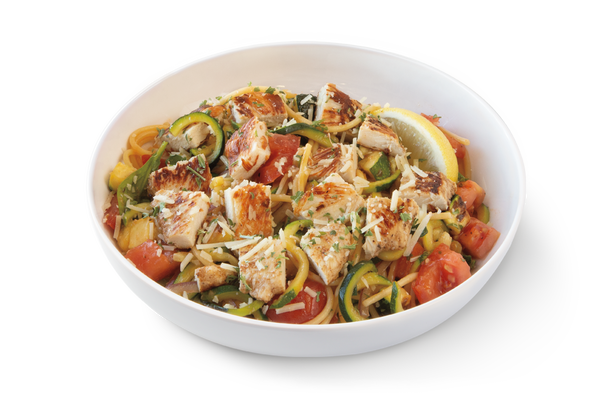 Zucchini noodles and spaghetti in white wine garlic sauce with balsamic chicken, roasted zucchini, Roma tomatoes, spinach, onion and basil. Finished with parmesan and lemon. 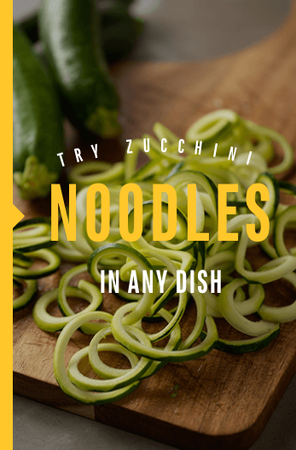 Zucchini noodles and asparagus in lemon cream sauce, Roma tomatoes and roasted zucchini. Finished with breadcrumbs and parsley. 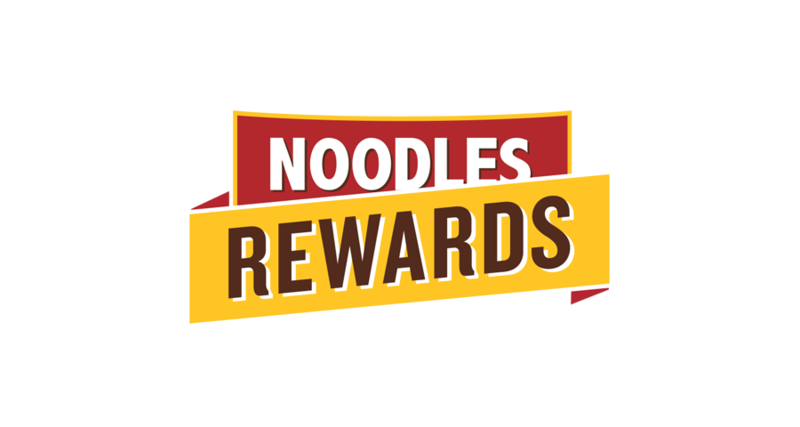 Rewards, offers and freebies faster than you can say cavatappi. 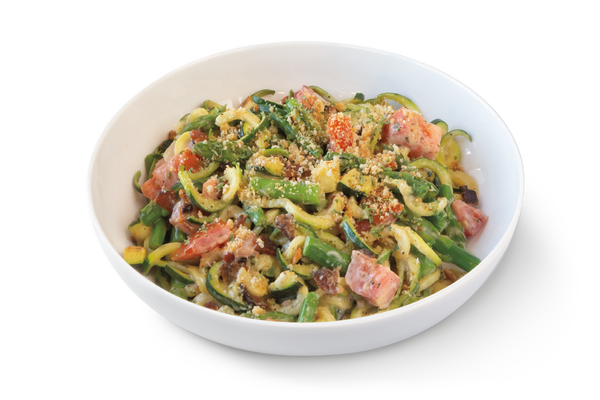 Your Farmington Noodles & Company restaurant is a gathering place of sorts - the perfect stop-over for a satisfying lunch or dinner, while you're shopping at nearby stores, when you're out for dinner and a movie, or even on bowling night! We also offer a warm, welcoming environment for relaxing between meetings, or while waiting to pick-up after the kids' youth sports practice.